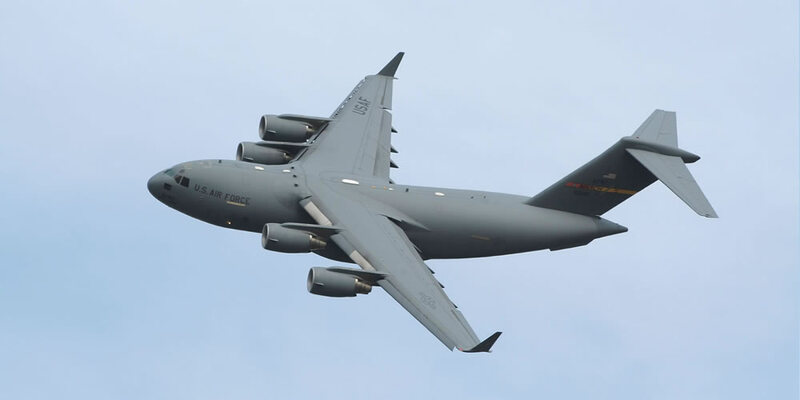 Ranger Aerospace NAICS and SIC Codes : Ranger Aerospace has accomplished numerous business activities in its past and current operations that qualify under NAICS and SIC Federal acquisition code standards. 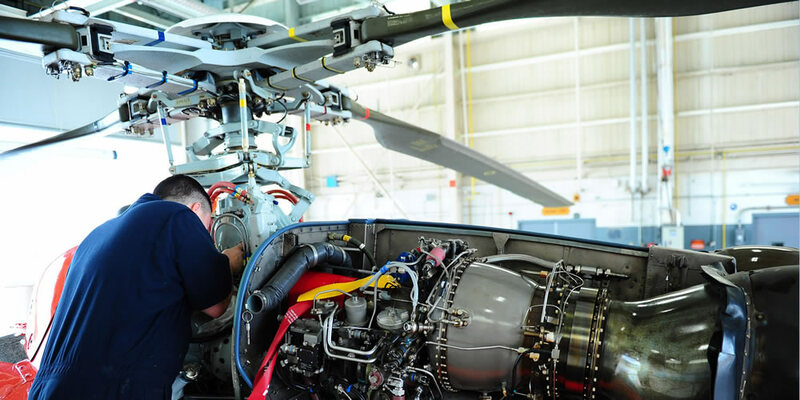 Ranger Aerospace (along with our affiliates and subsidiaries) has accomplished numerous business activities in its past and current operations that qualify under Federal acquisition standards as "NAICS" Code-defined capabilities. NAICS means "North American Industry Classification System" and refers to Federal procurement standards and definitions. NAICS began replacing SIC codes in 1997.